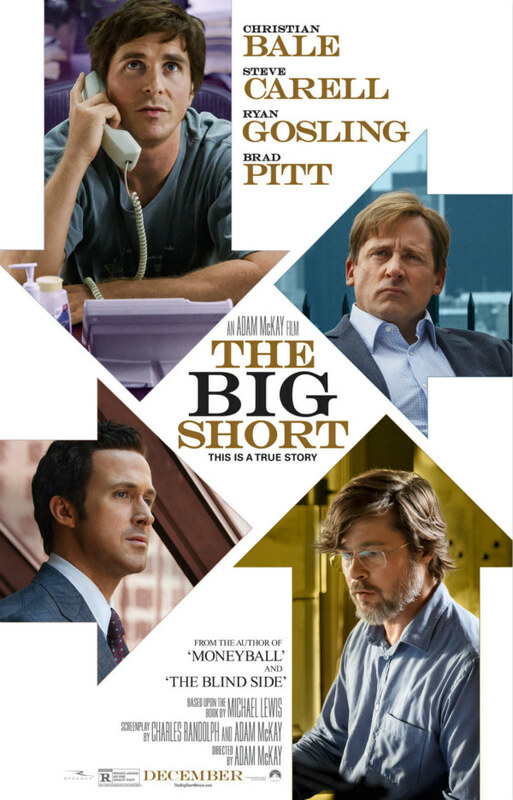 The Big Short is a 2015 American biographical comedy-drama film based on the 2010 book of the same name by Michael Lewis, about the financial crisis of 2007–2008 brought on by the build-up of the housing market and credit bubble. The font used for the film title in the poster is very similar to Engravers Regular. German type designer Robert Wiebking designed this all-caps decorative typeface in 1899. You can preview and view more details about it here. The Engravers font identified above is not available for free, please follow the link above and purchase the font. Meanwhile, you can take a look at our collection of fonts for cars, pop music and apparel as well as round-ups of new & fresh fonts around the web. In addition to The Big Short, Engravers typeface is also used in the following logos, movie posters or album covers etc., including: Glory (Britney Spears), My Dear Melancholy.